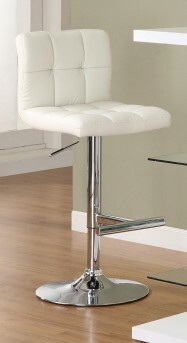 Add the Dandy White Barstool to your entertainment room for a touch of chic contemporary style. 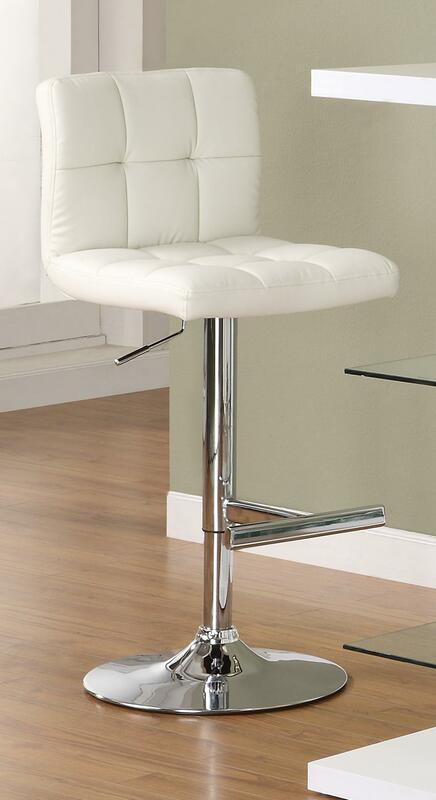 Features a sturdy chrome finished metal base, Padded White Faux Leather seat and adjustable from counter height to pub height. 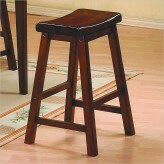 Furniture Nation is proud to offer the Dandy White Barstool online. 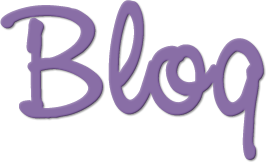 We serve customers across the DFW region including Arlington, Grand Prairie, Grapevine and many more. L19" x D18.5" x H43.25"